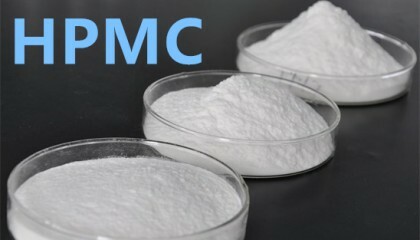 Hydroxypropyl Methylcellulose can be used in building materials, coating industry, synthetic resin, ceramic industry, medicine, food, textile, agriculture, daily chemicals and other industries. In the pharmaceutical field, High-Substituted Hydroxypropyl Cellulose as a binder for tablets, granules and fine grains or as the paste of ointments. Ethyl Cellulose can be used as film former, binder, dispersing agent, stabilizer, water retention agent and controlled release agent in many kinds of medicine. Polyanionic Cellulose can efficiently carry 'the filler' into the cracks of well, establish the permeability pathway, which can effectively control the fluid into the well structure, reduce the fluid loss, and reduce the pressure drop. 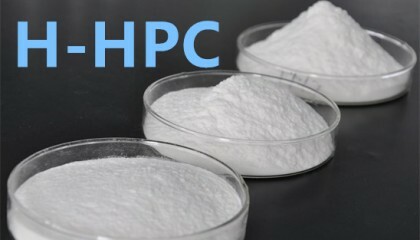 Hydroxyethy Cellulose is a non-ionic soluble cellulose ether, both soluble in cold and hot water, widely used in coatings, cosmetics, oil drilling and other industries. 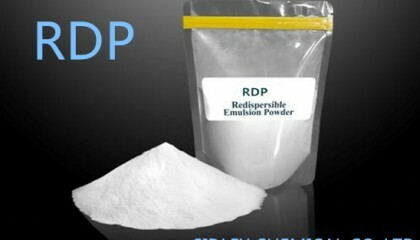 Redispersible Polymer powder(Redispersible Latex powder) is the main raw material in production of internal, external wall putty, adhesive mortar and plaster mortar.